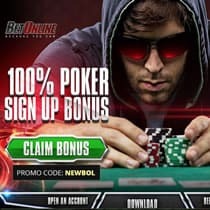 When it comes to poker, there are three main entities that every player strives for greatness in—World Series of Poker (WSOP), World Poker Tour (WPT) and PokerStars. There are many acolytes in the game, but players hold WSOP bracelets in high regard as markers of a player’s quality. James Obst and Chris Moorman, two of the best in the modern game, just snagged their WSOP bracelets with victories in respective tournaments. Obst, an Australian player, claimed his bracelet in WSOP’s Event #26, the $10,000 Razz Championship. He has made a name for himself over the years in poker circuits. Obst has gone on to the final 2 tables of 11 different poker events, advancing to the final table in 6 of those instances. His ability to keep cool under pressure and play at a high level has merited some notoriety from within the industry. This particular tournament featured 97 entrants and the final table featured Obst and Anthony Zinno, former WPT Player of the Year. Aside from the bracelet (and the cash), this victory grants the Aussie on a shortlist for WSOP Player of the Year. While a high honor, Obst is remaining focused on keeping his cash pool intact while simultaneously trying to add to it. He currently sits in second in the running for WSOP Player of the Year. Chris Moorman is an Englishman and has built a reputation as one of the best No-Limit Hold’em players in both live and online circuits. Moorman won his WSOP bracelet in WSOP’s Event #27, the $3,000 No-Limit Hold’em 6-Handed game. The Brit on has been on run of success with a recent victory in a WPT tournament, putting him in the running for a Triple Crown if he can win in a PokerStars Championship. Moorman walked into the final day of the tournament fourth in chips. Max Silver, another accomplished British player, sat atop the table but could not stave off Moorman’s comeback. This is not the first time the two Brits have faced off. The duo played in another WSOP Final Table in 2011, though that tournament resulted in losses for both players. This year, Moorman beat out Silver and then won the 3-hour final table against Brazil’s Bernando Dias. The Brit has been more known as an online poker player, but he showed his skills off in this face-to-face encounter. As an 888Poker Ambassador, Moorman has racked up upwards of $15 million in profits, with $5.1 million coming from his WPT tournament win. He also has a book out with another on the way. 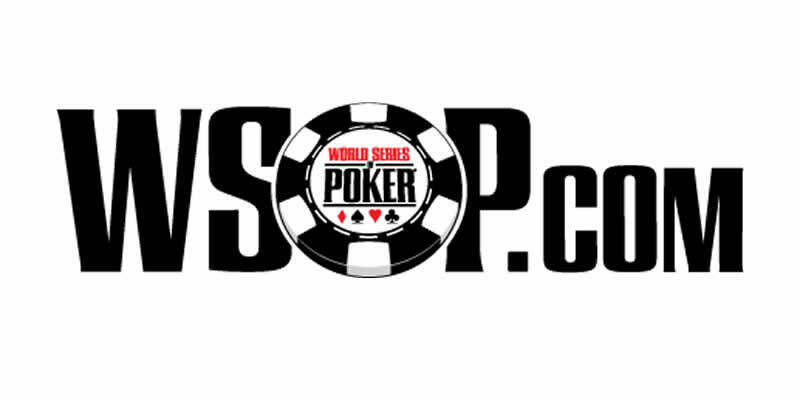 Both players have made a remarkable achievement with winning WSOP bracelets. They have joined an upper echelon of poker players and will continue to rise. If Moorman can go on to win the Triple Crown, he will create a poker legacy. Obst, the younger player, looks poised to win more over time, but all poker fans can do is watch in anticipation. Keep an eye on these two as more tournaments roll out throughout the year.